St. Ninian's Craigmailen Parish Church is located in the historic town of Linlithgow in West Lothian, Scotland. We are in the central belt and are only 15 miles from the City of Edinburgh. We are a friendly church within a parish of approximately 6000. 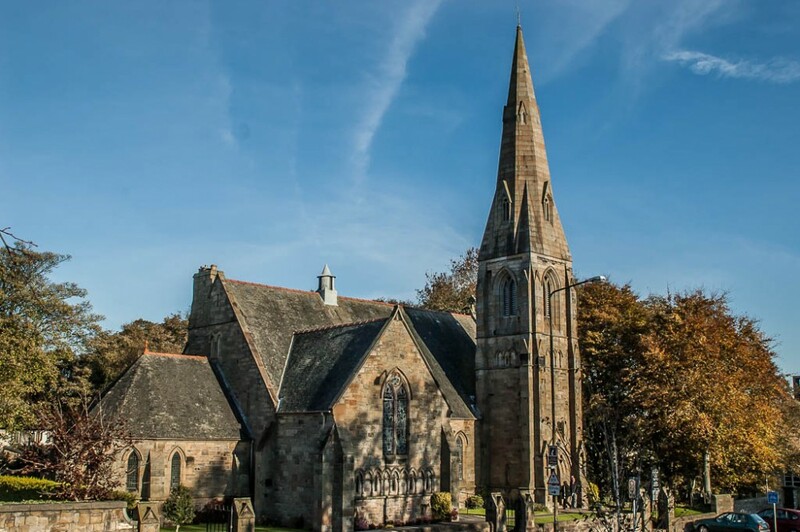 The church is located on the High Street in Linlithgow and is easily reached by road, rail or bus. We have a weekly Sunday Service starting at 11am, tea and coffee are provided at the end of the service in our Longcroft Halls. On the first Sunday of every month, at 9.45am, we hold an All-Age Worship Service and encourage families to come along. Please take the time to browse our pages and we hope you will visit us soon.